Slowdown in growth seen across all FMCG sectors in Asia, except for Vietnam and India. 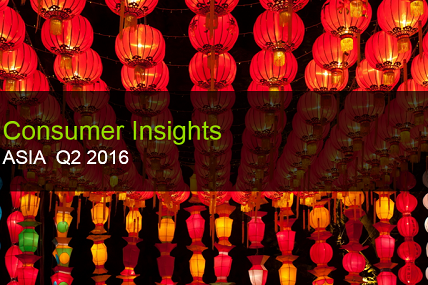 Consumer Insights Asia is our regional publication on FMCG trends. We are in weekly contact with your consumers across Asian countries. We follow trends, combining a macro view with finest data details. 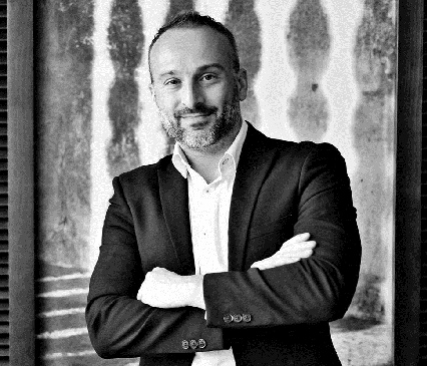 > India and Vietnam outperform previous growth in almost FMCG sectors this year. (*): Vietnam Urban 4 key cities include Ho Chi Minh City, Ha Noi, Da Nang and Can Tho. *Follow links on the right side of this page to download full reports.